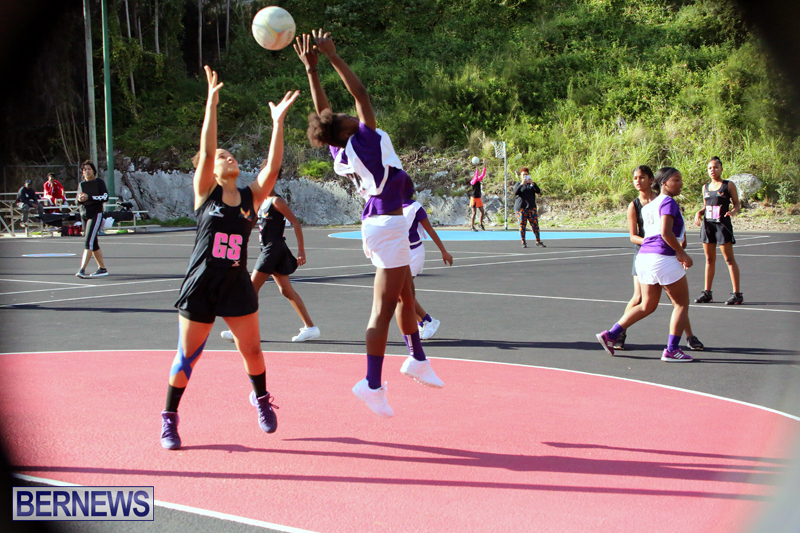 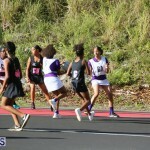 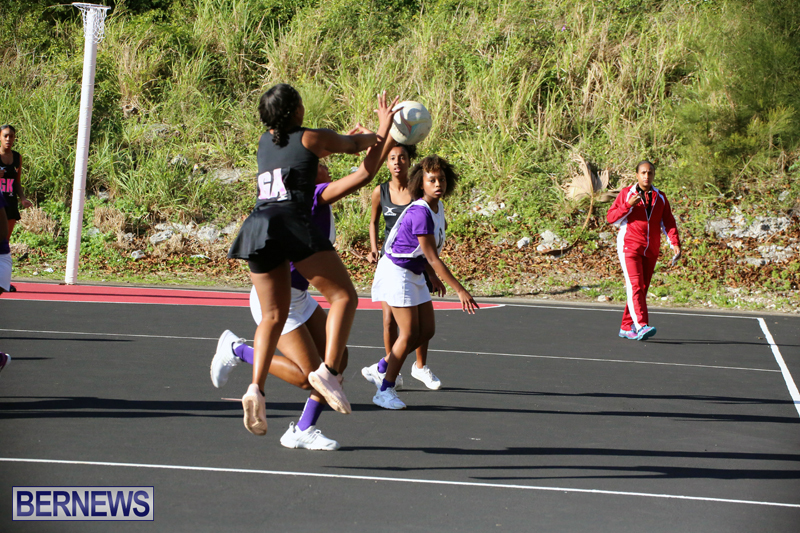 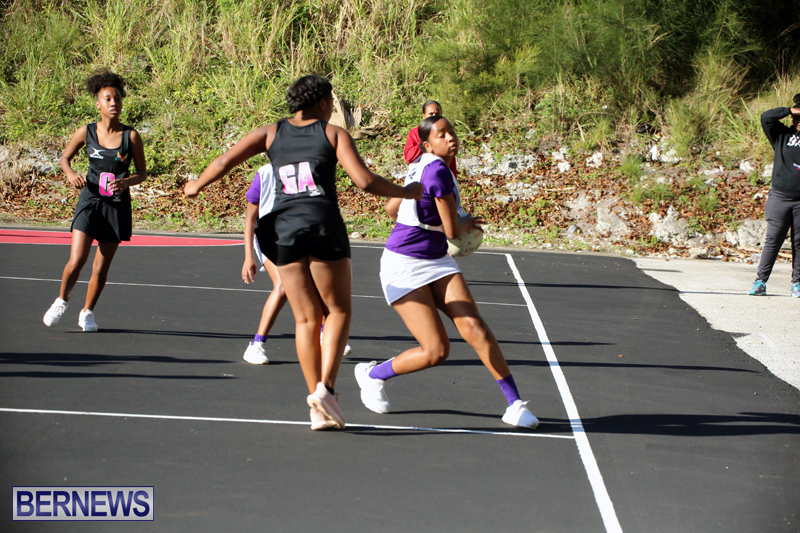 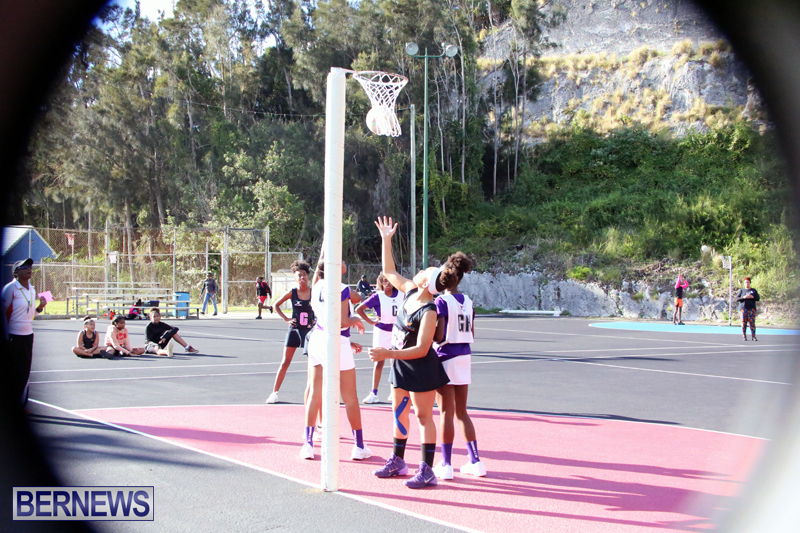 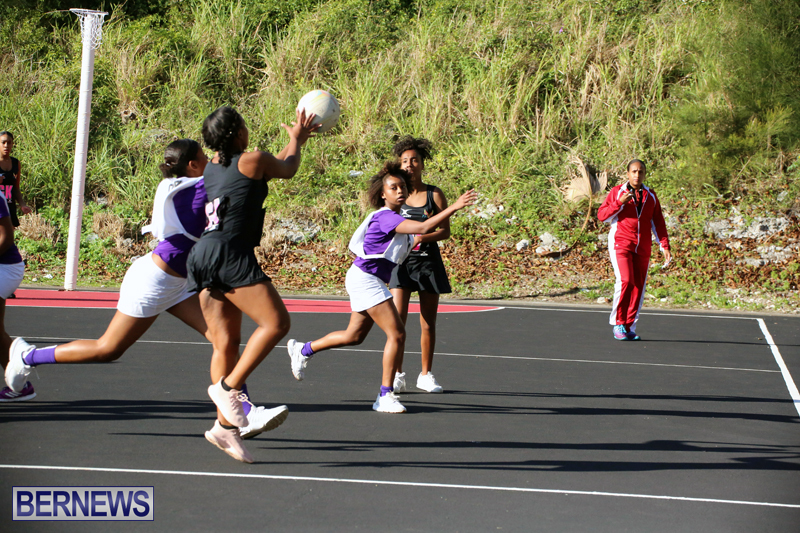 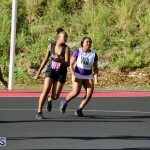 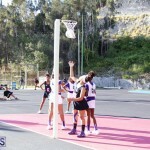 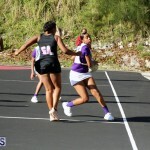 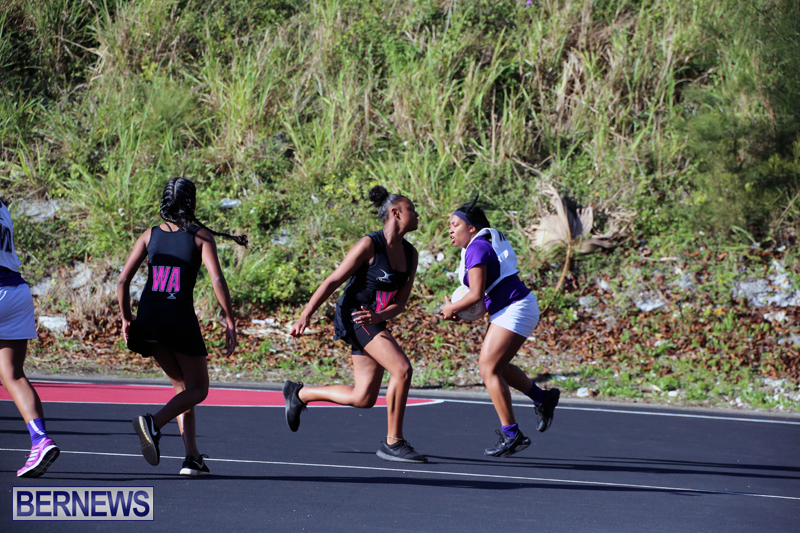 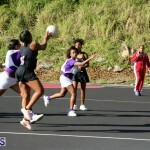 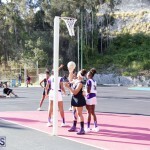 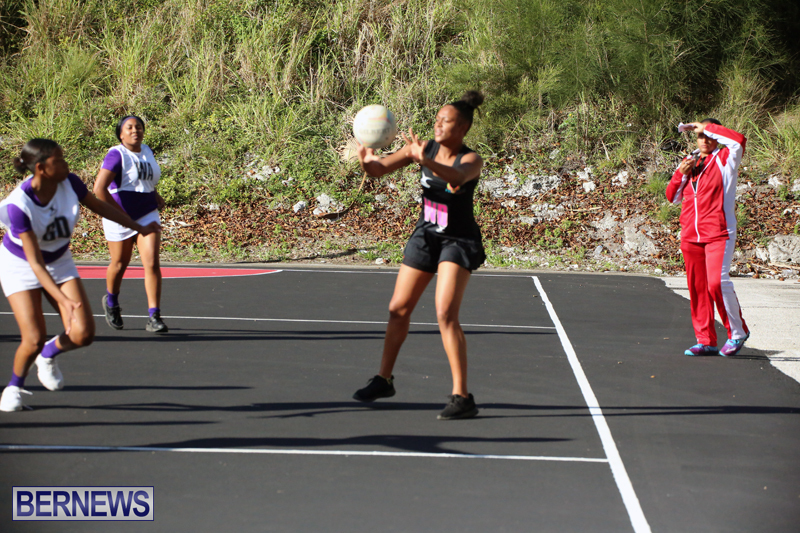 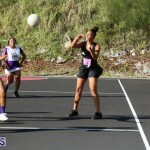 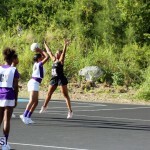 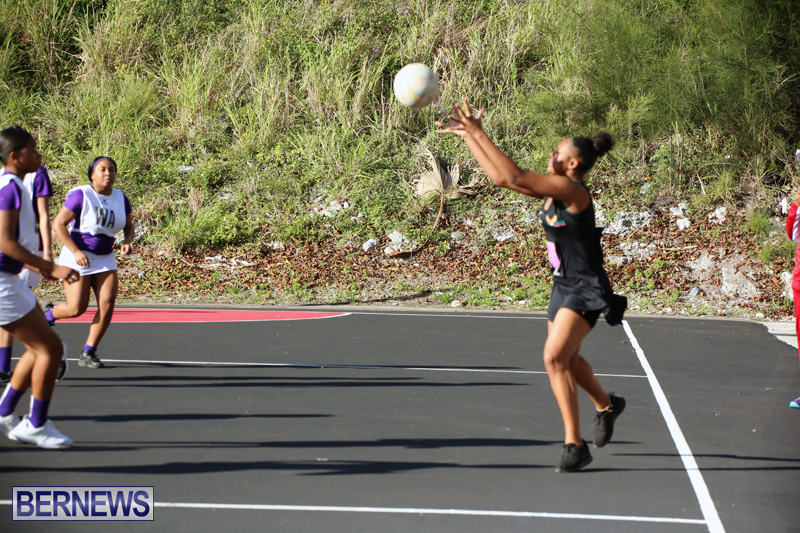 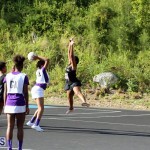 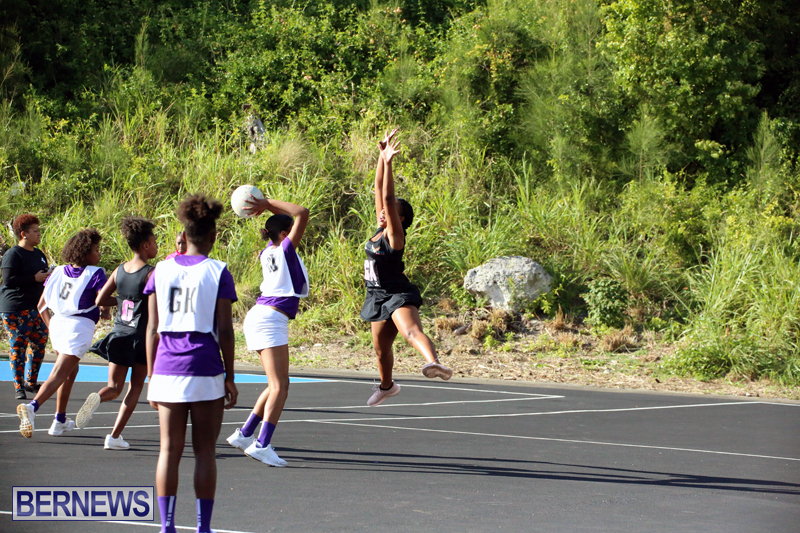 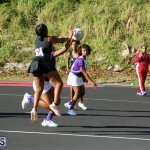 The Bermuda Netball Junior & Senior League continued at the Bernard Park, with 297 goals scored in six matches in three Divisions. 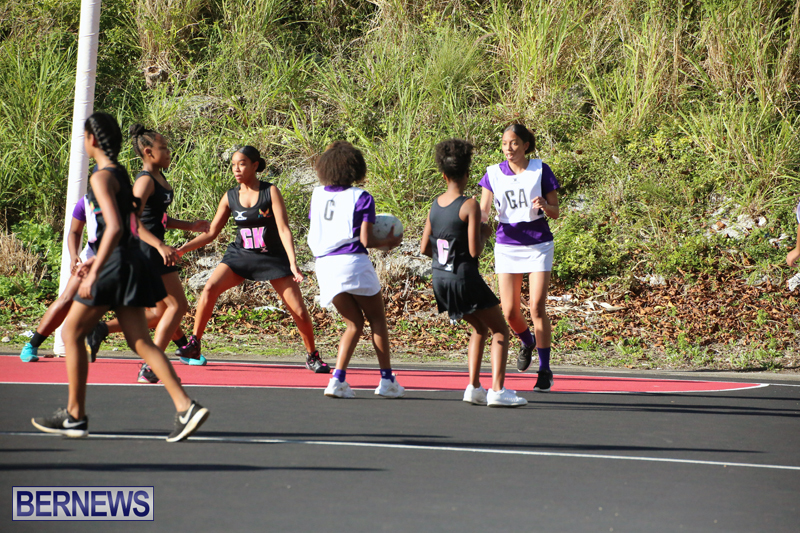 The North Village Lady Rams Red defeated the Phoenix Sparks 42 – 0, Kemauri Darrell led the North Village Lady Rams Red with 30 goals, Sanaa Berkeley added 9 goals and Brianna Benevides scored 3 times. 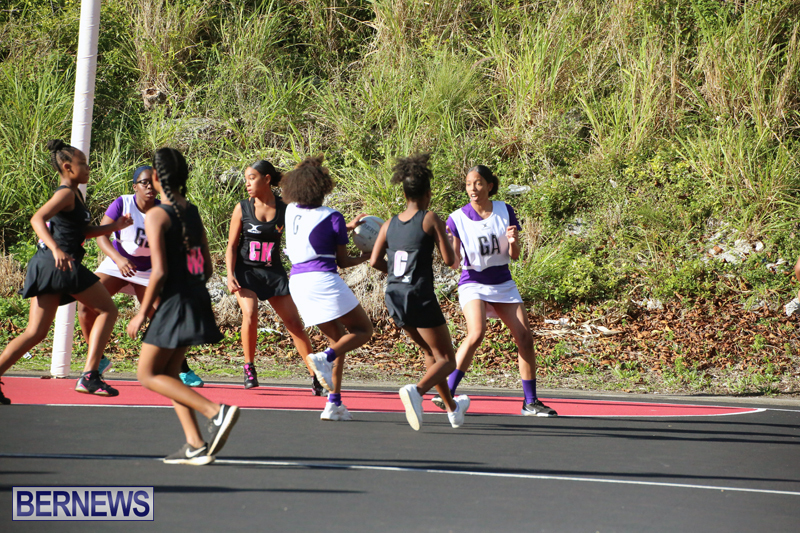 The Warriors defeated the North Village Lady Rams White 14 – 3, the Warriors got 13 goals from Dayla Richards and 1 goal from Elijah Seon, while JaShay Talbot scored 3 goals for the North Village Lady Rams White. 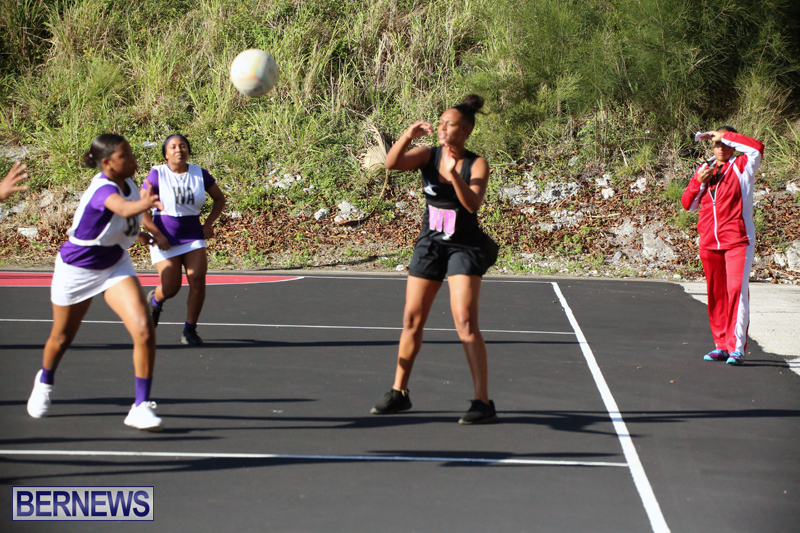 Phoenix Fire defeated the Storm 20 – 15, the Phoenix Fire got 18 goals from Nisaiah Berkeley, while Tanzania Thomas scored 2 goals, Amaiah Butterfield would score 12 goals for the Storm with Kisaye Bell adding 3 goals. 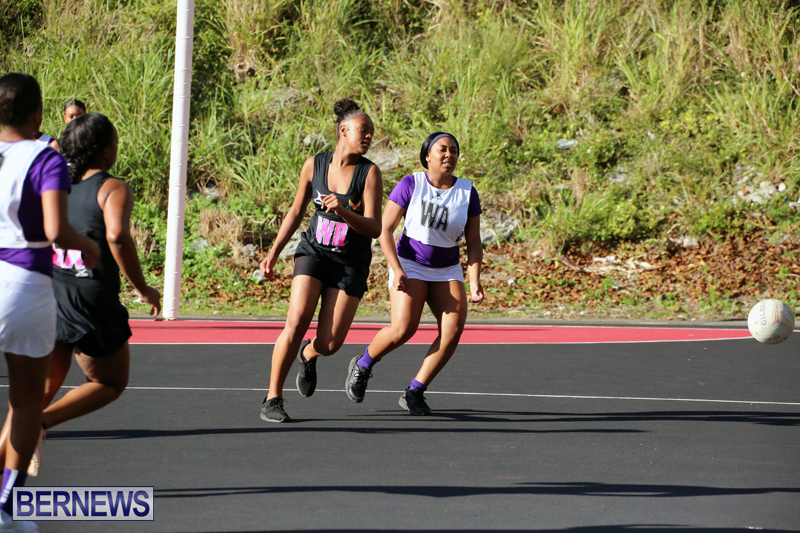 The North Village Lady Rams defeated the Warriors 13 – 11, in a hard fought battle the Rhiannon Higgins scored 9 goals to lead the North Village lady Rams to victory, Gabriella Romaine added 4 goals, Kemiyah Butterfield scored 7 goals for the Warriors, with Ariana Sabir adding 4 goals. 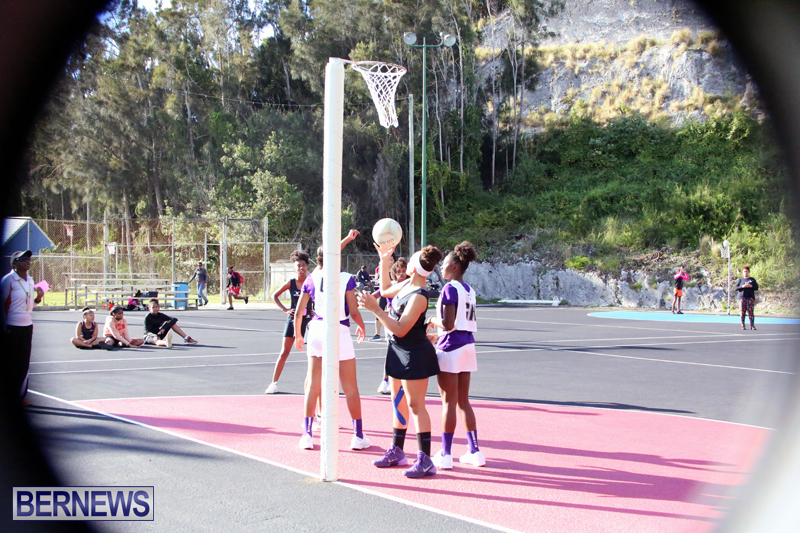 Jahkenya Trott scored 33 goals to lead the Lindos Tigers to a 44 – 43 win over the North Village Lady Rams White. 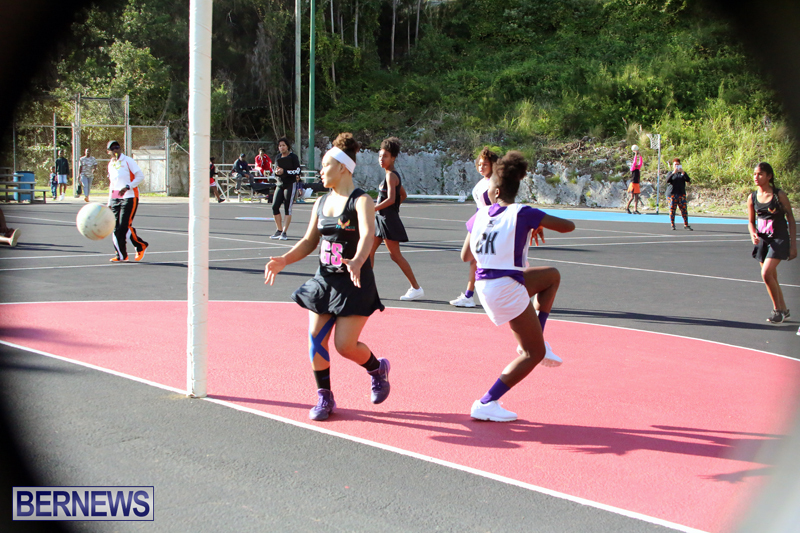 Apryl Jackson added 6 goals, while Rose Sanders scored twice. 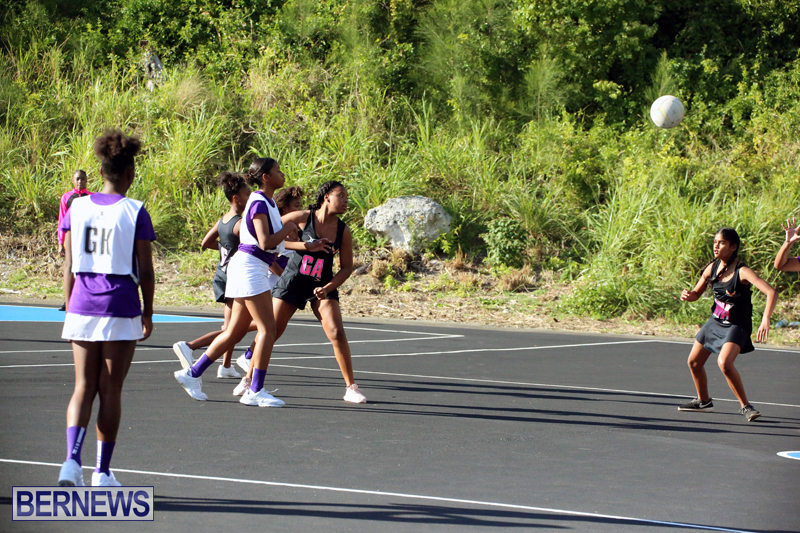 Nikita Trott scored 24 goals for the North Village Lady Rams White, with Zariah Amory scored 16 goals. 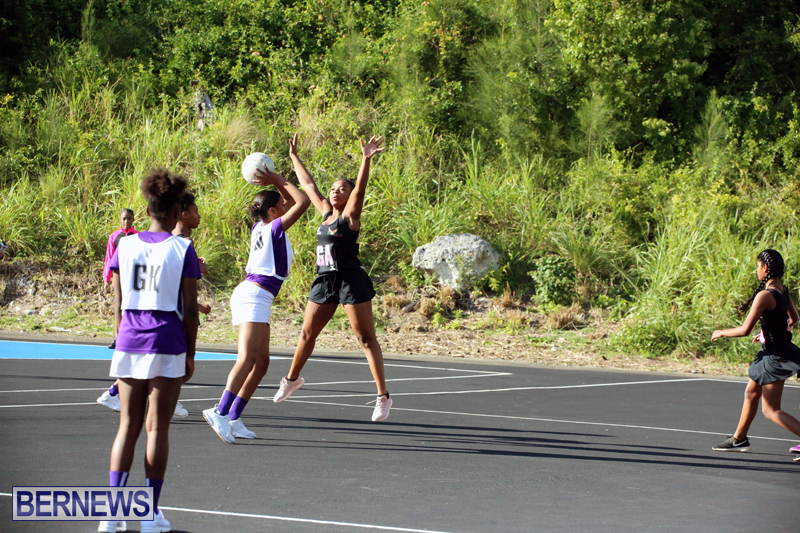 The Phoenix Heat defeated the North Village Lady Rams Red 67 – 25, Danielle Raynor would score 51 goals for the Phoenix Heat, who would also get 10 goals from Arkeita Fubler and 6 goals from Ebonie Cox. 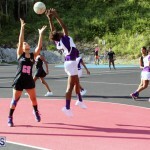 Chaquita Simmons scored 21 goals for the North Village Lady Rams Red, Milun Dunlop and Jada Richards added 2 goals each. 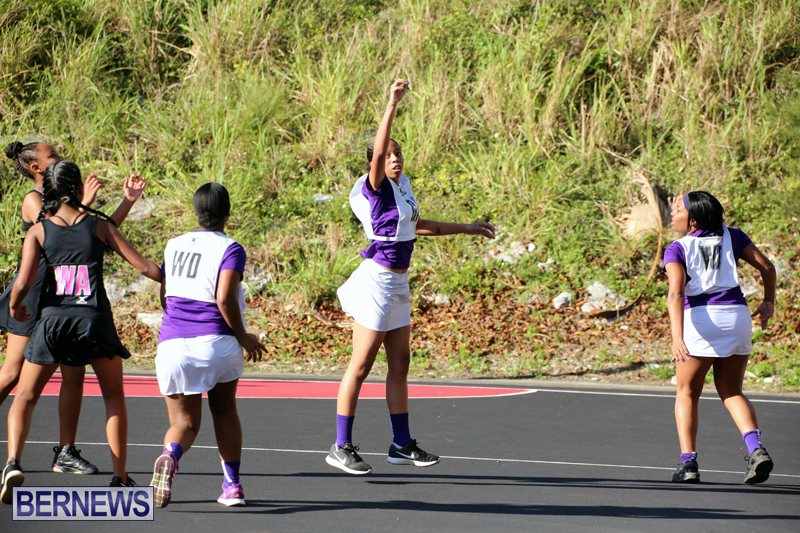 Kaamilah Nasir scored 21 goals and Nabiilah Nasir scored 14 goals helping the Storm defeat Robin Hood 35 – 22.